According to a new email posted on the Sector Seven website, Hugo Weaving has been cast as the voice of Decepticon Leader Megatron. Considering the site is an official arm of the Transformers advertising campaign, its sounds pretty darn official. Also AICN has confirmed the news. To get to the email, go to Sector 7, use password NBETWO, and then click the scorpion icon at the bottom. Operation Hungry Dragon 2 continues. As of today agent H. Weaving has officially convinced S.S., M.B., R.D and A.K. to oversee the Megaman issue. The recording will commence immediately. All the years of investment into Agent Weavings public persona have finally paid off. We will monitor the campaign from the inside and report on its progress free from suspicion. By this summer, the population will think N.B.E. 's are nothing more then figments of an overactive imagination. Our power lies in our secrecy. So to analyze the email. H. Weaving is Hugo Weaving. S.S. is Steven Spielberg, M.B. is Michael Bay, R.O. is Roberto Orci, and A.K. is Alex Kurtzman. Megaman is reference used on the Sector 7 site to reference the "captured" Megatron, who is still in stasis lock. Of course recording is referring to getting his voice for Megs. I can't say I am 100% happy with choice, but as a fan of Hugo Weaving, can't say I upset by it either. With his credentials from the Matrix and Lord of the Rings trilogy among others, he is definitely has the chops for the role without a doubt. Besides with the probably heavy sound work that will be done to his voice to give it a dangerous and alien sound, I having a feeling that it will work out and the original voice will only be one aspect of the whole. Its still kind of sad though to not see a Frank Welker / Peter Cullen team-up 20 years later though. Maybe, tossing this out as a suggestion, since Frank is not the voice of Megatron for the official release of the movie, wouldn't it be interesting to record him as an alternate track as a goodie for the DVD release? Or have Welker voice one of the many other transformers? He did do like ten different voices for the cartoon. Just have him involved. An English Megatron...interesting. Weaving is Enlish isn't he? Well he was in V.
But until we hear for certain I don't believe Weaving has been cast. The title of the email is Counter-Information Campaign. Maybe they are just trying to throw us off once again? or maybe Agent Smith is Megatron. We don't know for sure. Did anyone check out Welkers website? For the Record - Hugo Weaving is Australian. Cool so his ancestors were English criminals. I'd say he's English. I dunno, just from I remember, his voice ain't all that, but hey, I was wrong before with Bay. I like how the movie is progressing so far, which I hated at first. I trust bay. I didn't like Frank's voice too much...I loved the megatron in Beastwars...but maybe too comedic? It's funny, back about a year ago I figured there was a greater chance of Welker being cast and Cullen *not* being cast. I still hope Welker gets some sort of role in the film. Don't worry - Frank Welker will do movie Megatron in all of the Transformers movie video games. That's been confirmed. I would really enjoy the original voices. They were one thing added a good deal of character to the original animated series. But, I would also not be disappointed if someone else did the voice, because I'm not sure I will be seeing this movie. It's not my cup of tea. This was a story and set of classic characters that is hard to get wrong. It's like watching The Wiz as an improvement to The Wizard of Os. I can speak for the people I know, and we all were excited by the news that greater up to date computer animation would be used to tell the Transfomers story. This is a project which could have depended on great sales from yearly movies. Large elements of Transformers are missing. 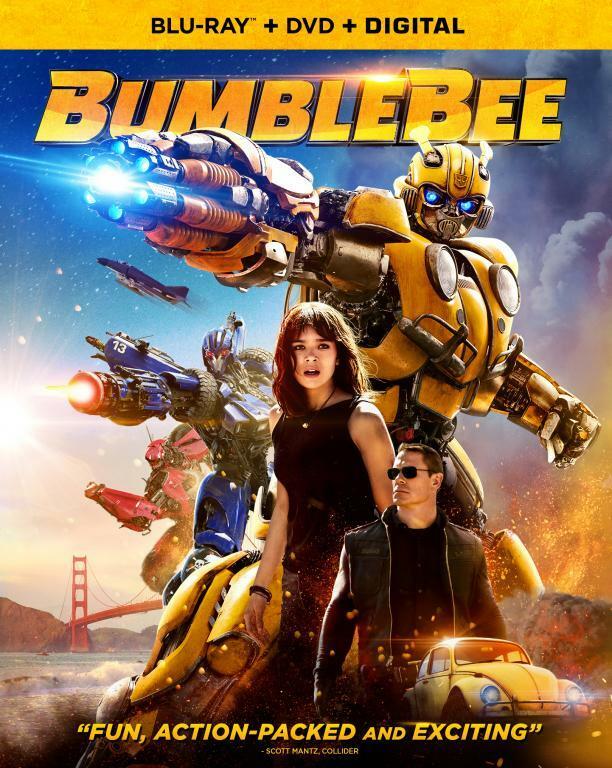 The whole GM thing is a loss to character, as is Bumblebee's voice. The interaction between Starscream and Megatron will be missing. And Megatron will not be a gun. I have heard noting about Sondwave, but I assume his size changes would be cause to remove the character, plus GM does not make any getto blasters. This reminds me of the Godzilla movie. They used the name and almost nothing else. It was missing everything that was hoped for. I think this will be a fine movie. If you never heard of the Transformers you will love it, and maybe if you have. 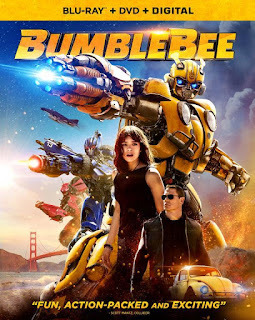 But for those that like the Transformers and enjoyed the original stories, and have watched the series again as adults with our children, this will never meet our expectations. I'm sure there were excuses such as "We don't want to just retell the same old story." or "We wanted to brand the characters as our own." Okay, but expect the results of not meeting people's expectations. It's a movie. And in a movie about robots from space that have been on earth for millions of years and become all sorts of thing, you can do whatever you want. The only reason you wont bring us what we want, is that you don't care to. Actually, of all my favorite megatron voices, the Beast Wars of Transmetal fare were my absolute favorite, along with his clever witticism. Hey dude, as a sort irrelevant and disconnected side-note, Hugo Weaving also played the male sheep dog in that old movie about a pig called Babe. I would never have guessed it, but that was his voice. I know it sounds silly, but I guess my point is that he's not a bad voice actor and he might be able to pull off a sort of Darth Vader-esque daibolical sounding voice for Megatron. I like a game which you need use 2moons dil to play. If you want to be online to play this game, I can borrow 2moons gold to you. When you have 2moon dil, and than you can go on this game. Of cause, when you are first to play, you can buy 2moons dil. If you have enough cheap 2moons gold, you will be able to different games.